3 renters saved this place. Knightsgate, located just one mile from Texas A&M’s campus, offers the finest student living available in College Station. We offer a unique environment with exceptional quality at competitive lease rates. Enjoy an atmosphere that is absent of the congestion usually found in other apartment complexes. Near the Texas A&M bus route. Convenient, secure, community oriented, and affording custom finishes. Built for Aggies, by Aggies. 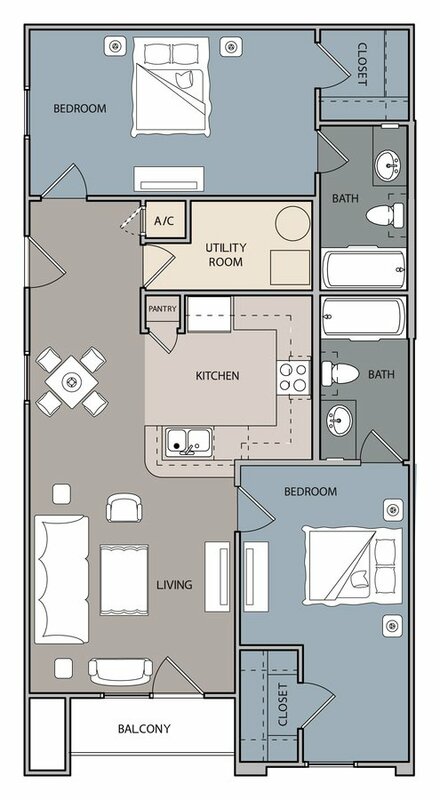 Knightsgate Apartments is located and 1.87 miles from Texas A&M University - College Station. The property has a Walkscore of 19, so you will probably be driving or taking public transportation most of the time. Knightsgate Apartments has many shops nearby. Coffee shops in the area include Los Cucos, Starbucks, Sweet Eugene's House of Java. There are a number of markets in the area include Walmart Supercenter, H-E-B, Kroger.